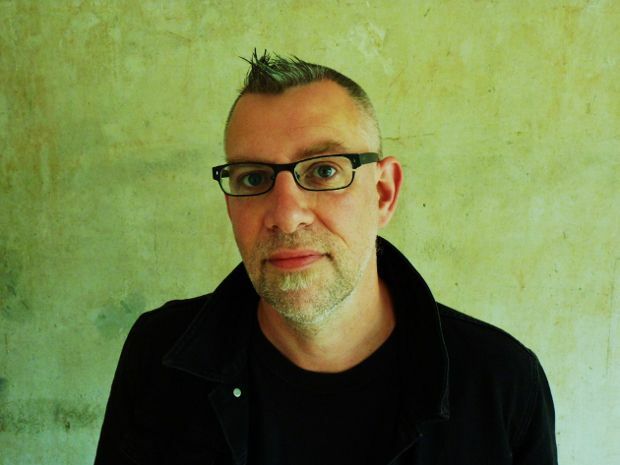 In 2014 Graeme Macrae Burnet published his first novel, the stylish crime thriller The Disappearance of Adele Bedeau. The following year he released His Bloody Project: Documents Relating to the Case of Roderick Macrae, a true crime novel that was recently awarded a place on the Man Booker Prize 2016 Longlist. While researching his family history, Macrae Burnet discovered the story of Roderick 'Roddy' Macrae, a 17-year-old boy from Culduie in Wester Ross who committed a brutal triple murder. This novel is the first time Roddy's memoir, which he wrote while awaiting trial, has been printed in full. His unromanticised account of life as a crofter in 19th century Scotland and the events leading up to and including the crime is followed by comments from the psychiatrist who examined him, and an account of his dramatic trial using newspaper reports. It is a novel heavy with foreboding that highlights the complexity of the justice system's task in determining whether Roddy, or any criminal, was sound of mind. He is joined at Edinburgh International Book Festival by Cecilia Ekbäck, whose book In The Month of the Midnight Sun also features a brutal triple murder. Charlotte Square Gardens, 23 Aug, 2pm, £8 (£6).